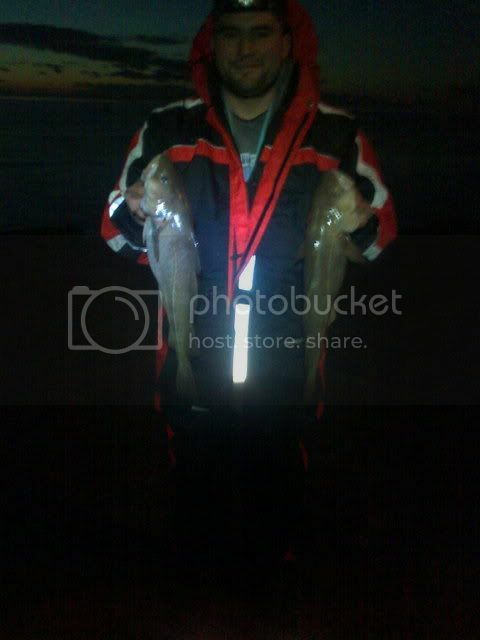 Fished the low water last night with Jon with frozen Linfords and squid. When we arrived the sky was clear, it was positively warm at 2 degrees (3 degrees warmer than when I left home!) and the Mersey was like a mirror. 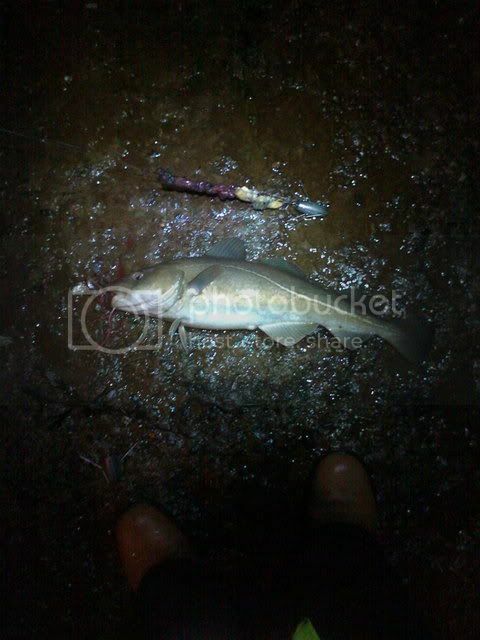 Absolutely perfect conditions, the tide was a little big but heavier weights than normal and a big bow of line in the tide enabled us to hold bottom quite comfortably.First cast produced a beautifully conditioned codling for me around the two pound mark just after darkness fell. Then we noticed what looked like a wall of water coming up the river quite quickly but it was too far away to see exactly what it was. Five minutes later we were enveloped by one of the thickest fogs I have ever seen which bought with it a bitingly cold wind and an immediate temperature drop of what felt like ten degrees. Visibility was reduced to about three feet. For the rest of the session we could have been in Greenland. It was now so cold that little droplets of ice were forming on the lines and every time we reeled in we had little snowballs collected between finger and thumbs! 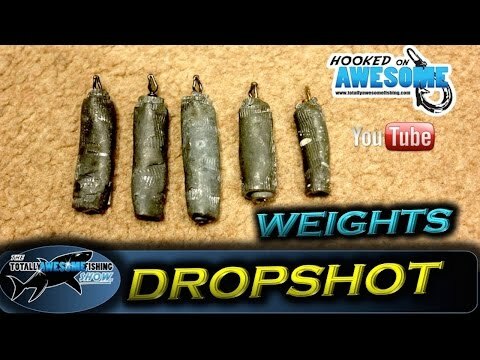 Every time I reeled in and rebaited I spent the next five minutes with my hands around my knackers trying to regain the feeling in my fingertips (you all know that burning sensation as blood returns to your fingers). Jon had now beaten his PB three times on the night while I didn’t have another bite (he’s a spawny git). 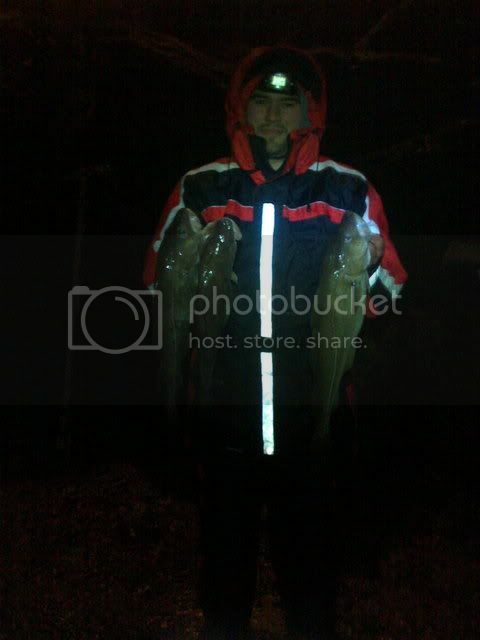 Another picture (smug aint he) of Jon with the night’s catch. 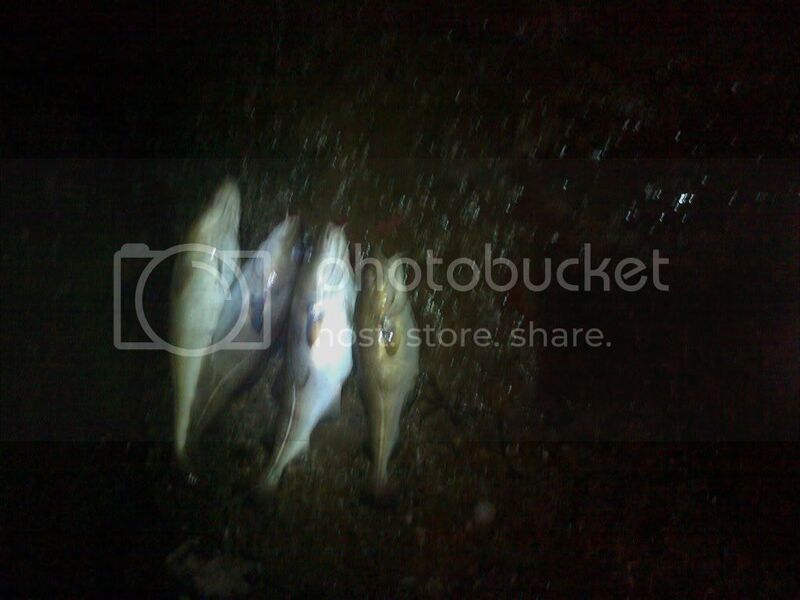 Here’s the four fish of the night. Mine is the piddly one at the bottom (I’m not jealous). 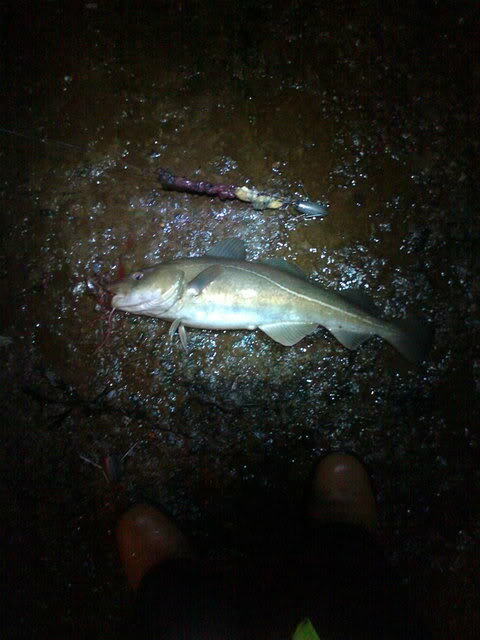 A great night’s fishing in Baltic conditions.